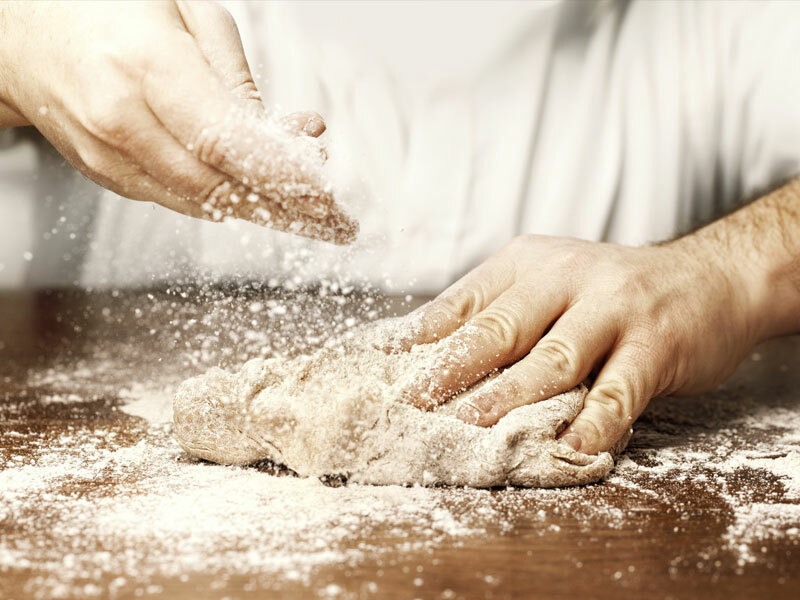 We’re always on the look out for skilled bakers, masters at their craft. So if you’ve got the drive and determination, and are prepared for the hard graft – we’d love to hear from you. We run a tight ship, and only work with people who are as passionate about baking as we are. If that sounds like you, get in touch!